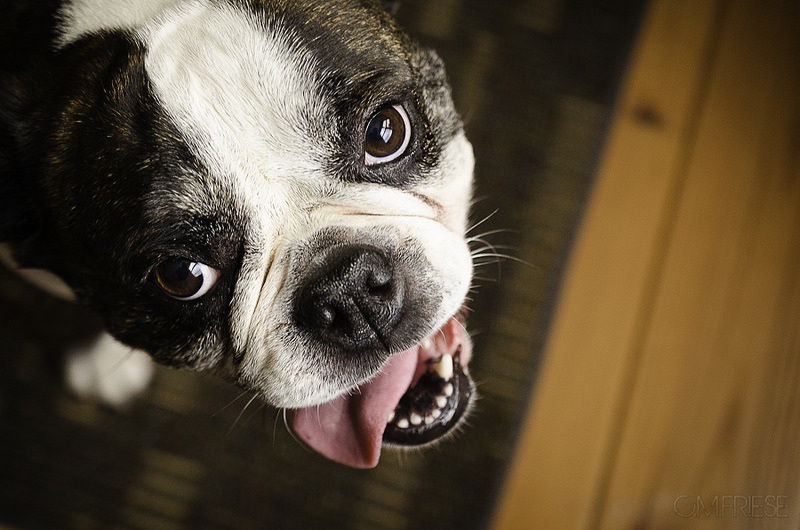 Treating your pets like our pets, we aim to exceed your expectations. 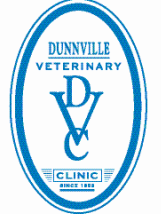 Established in 1952, we are a mixed animal practice serving Haldimand county and the Niagara Region. Our staff regularly attend continuing education courses to keep up to date on the most recent advances in veterinary medicine. You may also see or hear about us in the community. We often take part in the annual Mudcat festival parade and the Dunnville Home and Garden Show. 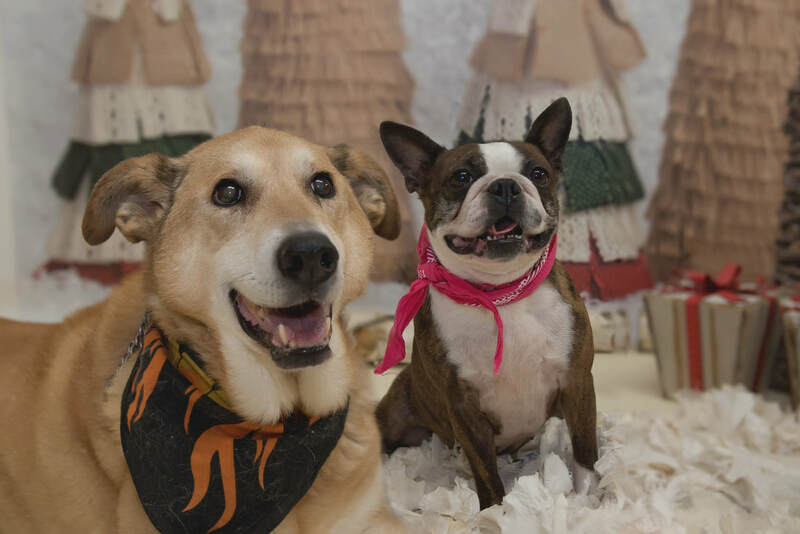 We have a Christmas pet photo day and a pet food drive raising money and collecting donations for those in need in our community at Christmas time. We also offer a low cost spay and neuter program for recently rescued or stray dogs and cats. 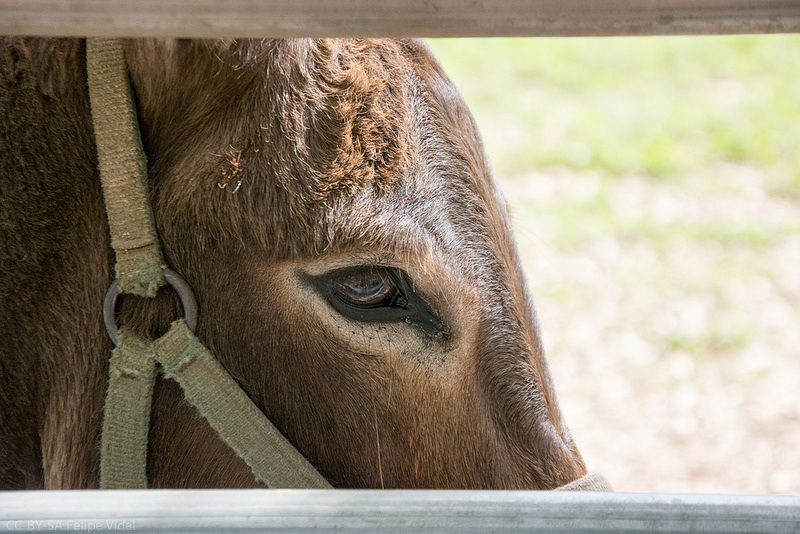 In addition to connecting with our community, the clinic offers co-op and externship positions for up and coming veterinarians and technicians as well as high school co-op positions for youth wondering what our careers are all about. Please take some time to browse our website and meet the staff!